The School Fete is usually one of the biggest fundraisers of the year and a lot of hard work and effort go into its planning – from the P&F Committee to staff and students. 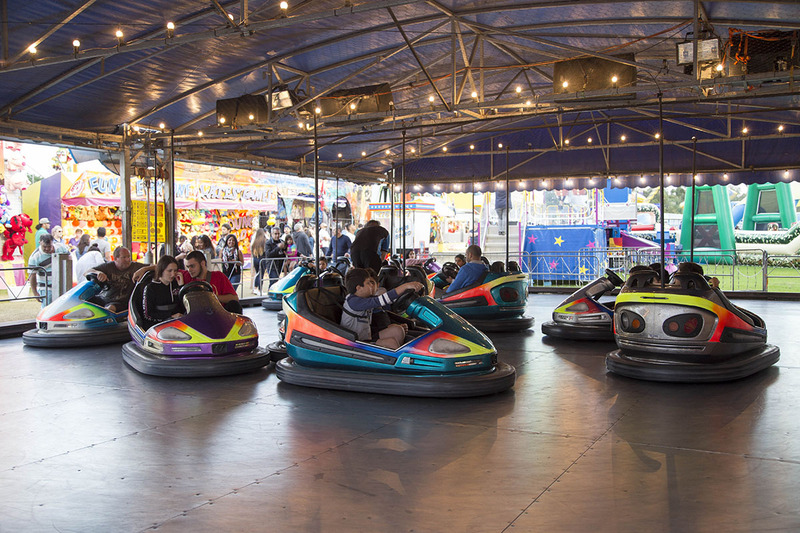 Joyland Amusements operates hundreds of school fetes throughout the year and it has been part of our core business for over 20 years. Our main aim is to take the stress out of organising the amusement side. Our profit share schemes are easy and simple to follow. No question is too hard or too silly – the whole process can be very daunting for the new fete coordinator ! We help you out with the pre selling and provide marketing kits containing advertising hints and posters for the school and surrounding local area to help you out. An initial phone call to our office will start the process rolling. 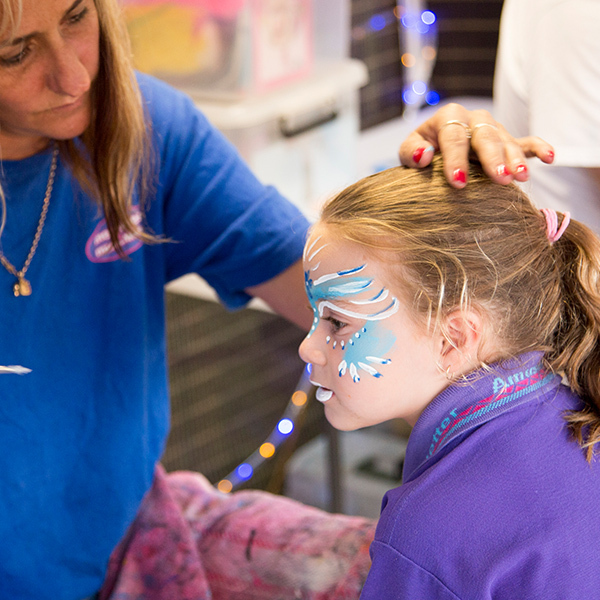 Please remember that 70% of school fetes are Spring Fairs and September is the busiest month of the year, It gets booked out very early, say in March / April so if your planning a September fete, the earlier the better – some people book the year before to secure their dates. Limited dates are available as we have set bookings that we do every year. 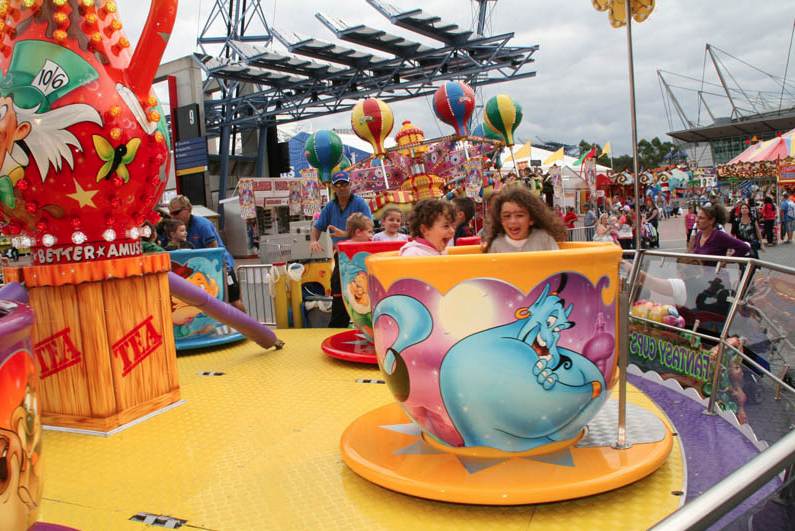 OUT RIGHT HIRE – Pay for the amusements outright which gives you total autonomy on the day. You run it how you like, charge for rides and retain 100% of the money. Joylands delivers and operates your rides. YOUR RIDES – PRE SOLD TARGET – You retain 20% of ALL money – both pre sold and on day sales. 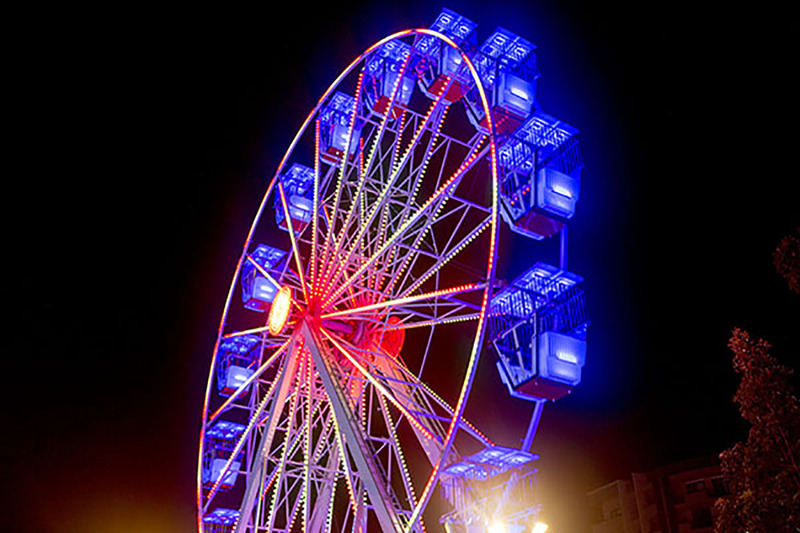 You select your own ride package which gives you control of the type of amusements you hire. Joylands will give you a “pre sold target” based on your tailored package. Please see packages below as examples. 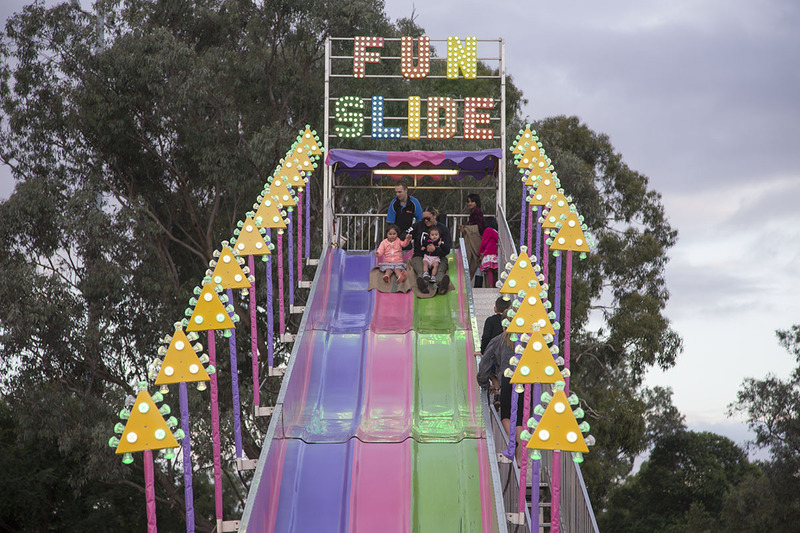 JOYLANDS PACKAGE – We will come to your event with the set rides set in the Joylands package. The rides in this package cannot be changed. Joylands will operate and sell tickets on the day. At the end of the event we will donate 15% of takings from your event. With the help of viewing our website and the photos of our amusements you should be able to come up with a package to suit your school. Of course we can help you with this and can recommend packages based on student capacity and type of school. You will receive 20% commission across the board. That means from pre sold vouchers and all on day sales. We ask that a cheque or cash for 80% of the pre sold be handed to our Supervisor on the day of your event, prior to set up. At the end of your event 20% in cash will be handed back to you. Prices of armbands are calculated at approximately $6 per hour for an unlimited ride armband (rounded down to the nearest $5 increment). Our standard package is 4 hours – $25 pre sold and $30 on day. Disclaimer: Your choice of package requires your guarantee that you will hit the MINIMUM pre sold number depicted on each package. i.e. If you choose Package 3 you will need to be confident that you will sell at least 551 vouchers. Should you not meet your minimum pre sold requirement Joyland Amusements reserves the right to change your booking to the package below (if available and you have met the minimum requirement) or cancel the booking altogether. Vouchers are to be taken to our ticket box on the day of your event in exchange for an all ride armband. Armbands will be sold at the increased amount (please see armband pricing) on the day along with single ride tickets of $5 and $8 each. At the end of your function Joyland Amusements Hire will donate 20% of all profits back to your Committee. This includes your pre sold vouchers. Our Manager will contact you the Wednesday prior to your event to enquire on how many pre solds have been sold. Should you not meet your pre sold requirements, however, we do reserve the right to omit rides to cover costs. A lot of schools do “guarantee” us. This means that even if they fail to sell their required vouchers the School has decided to make up the shortfall to pay us our 80% of the pre sold. As a thank you for booking with us, Joyland Amusements will donate 2 side show games to your ride package at no cost to you. These are not part of the armband scheme however and are a ‘pay as you play’ game. At the end of your event Joyland Amusements will donate 20% of all takings back to your Committee. Something for nothing !! We will come out and operate at your event without you having to hit any pre sold target. The below Joyland packages are SET and cannot be changed or added to. Joyland Amusements reserves the right to change rides within a package to equal value where a particular ride may be unavailable. At the end of your event Joylands will donate 15% of all takings back to your Committee. 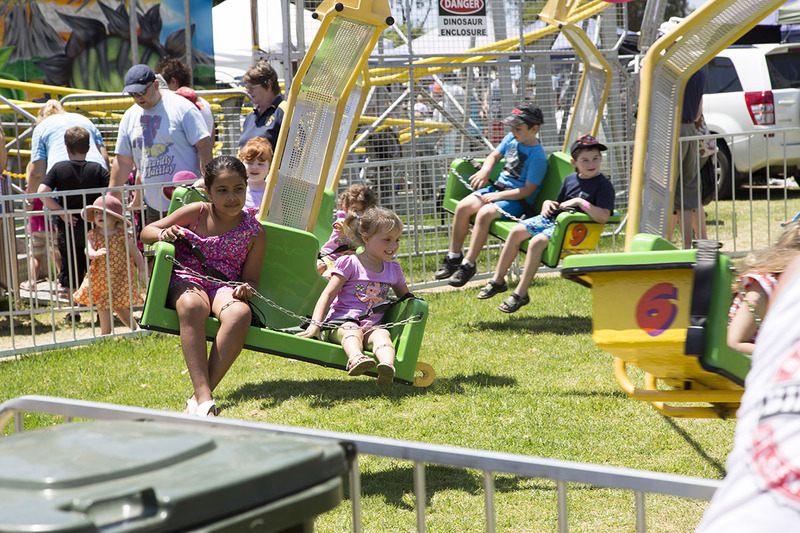 These need to be done by one of our trained Supervisors to make sure there is enough access and ground space for the ride package you have selected. Site Inspections can be booked in from our office and usually take place on a Tuesday or Wednesday. All inspections are carried out once confirmation of your booking has been received. 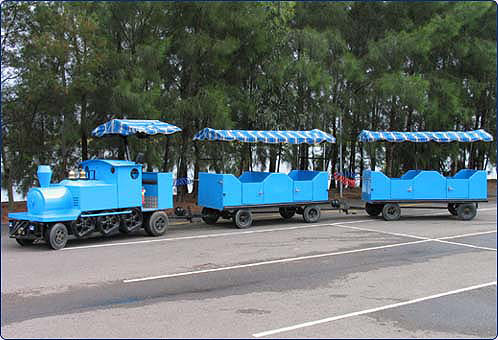 Please note that rides are transported on semi trailers, flat bed trucks, flat trailers and 4 WDs so things like access, turning capacity and overhanging trees etc are all taken into account. 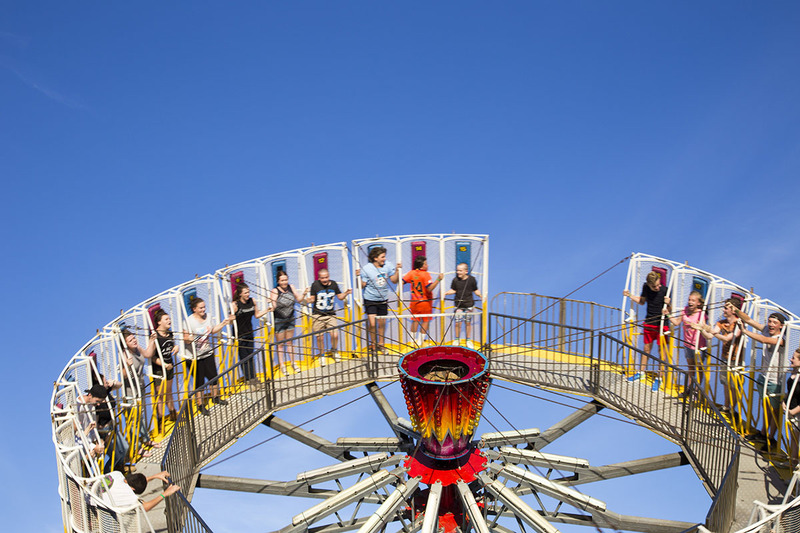 Should a site inspection fail to accommodate the rides you have selected our supervisor and sales staff will work together to supply you rides of equality that are available. 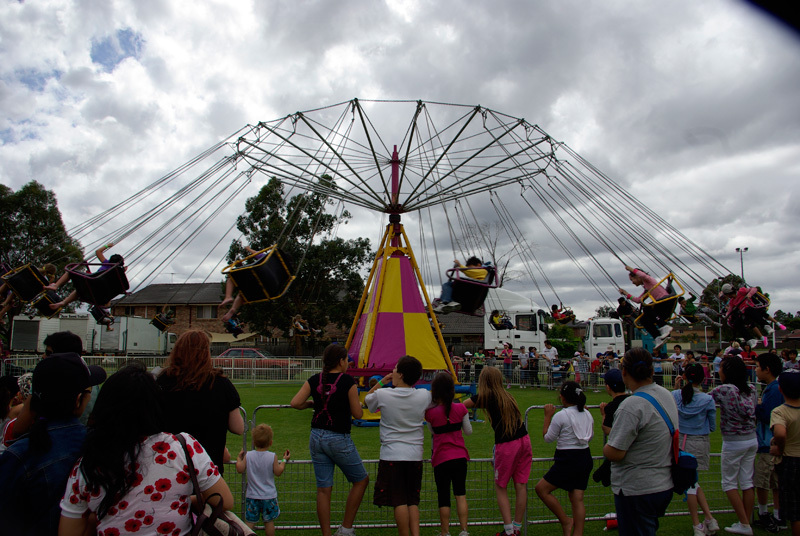 To add to the authenticity of your carnival why not add in some Popcorn, Fairy Floss or Snow Cones ? Get all 3 in a small canteen or perhaps just one machine. 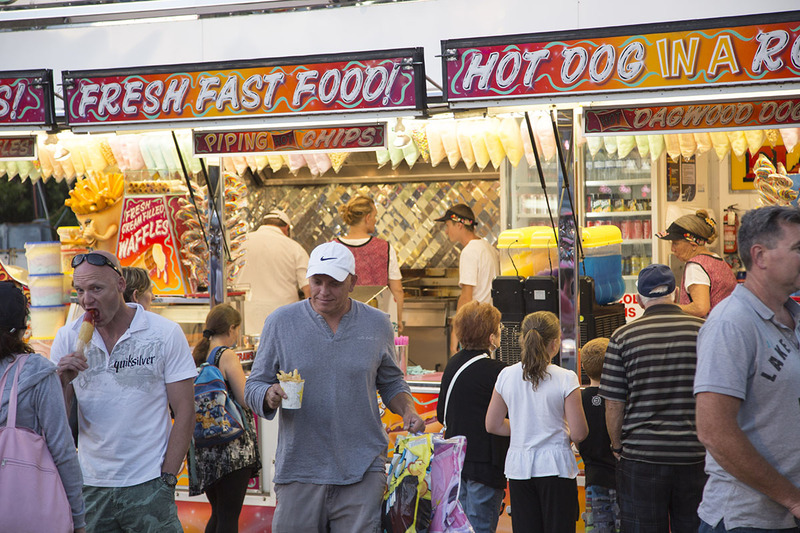 Food is on a cash only basis but at the end of your event Joyland Amusements will donate 20% of all takings back to your Committee. No outlay to you !! Our team at Joylands attend the annual AALARA (Australian Amusement, Leisure and Recreation Association) conference every year. 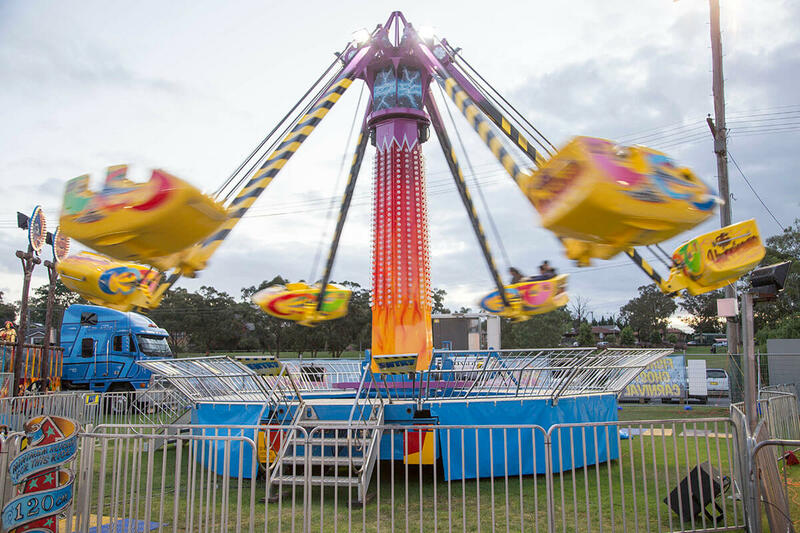 We work closely within the industry with all organisations such as; The Showmens Guild of Australasia, AALARA and Australian Amusement Association along with each states regulative authority and many more to provide the safest & friendliest environment possible.